Visiting the #COP23? Here are 10 things to do in Bonn! 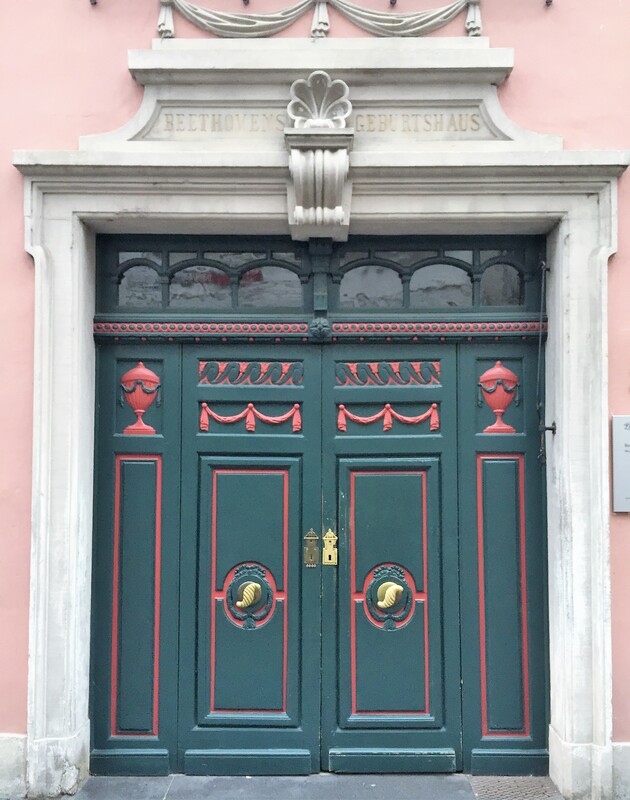 This is a must – Beethoven’s birthplace at Bonngasse 20. There is not only a museum but also a very nice small garden, a research centre (Beethoven archive), a chamber music hall and a shop where you can get some typical souvenirs. Music, drinks and a breathtaking view await you in the Skybar on the 17th floor of the Marriot Hotel. When the weather conditions are good you may even see the Cologne Cathedral (Kölner Dom). Unfortunately the Minster is closed right now but you are able to visit the Cloister. At the Minster place there are also the old Post Office and the famous Beethoven Statue. Kölsch is the typical beer in the Rhineland. It’s a product with protected geographical indication (PGI), expanding protection to the entire EU. It’s offered in most restaurants but you should try it in a “Brauhaus” like Höttchen (Am Markt, next to the town hall) or Sudhaus (Friedensplatz). At “Bönnsch” they offer a special unfiltered version. Famous personalities have found their final resting place on Bonn’s Alter Friedhof (Old Cemetery) that’s not far away from the “Bönnsch”. Following the “Poppelsdorfer Allee” starting next to the main station you get to Poppelsdorf that offers a nice castle, the Botanic Garden and many restaurants and Bars. There are many nice Gründerzeit buildings. Interested in German History? Then you should visit the “Haus der Geschichte” that shows many things from the history of the Federal Republic of Germany. . With around one million visitors every year, it is one of the most popular German museums. Entrance is free and it’s not far away from the Conference Center. Next to “Haus der Geschichte” there are also the Bonn Art Museum, the Art and Exhibition Hall of the Federal Republic of Germany, and the Alexander Koenig Zoological Research Institute and Museum. 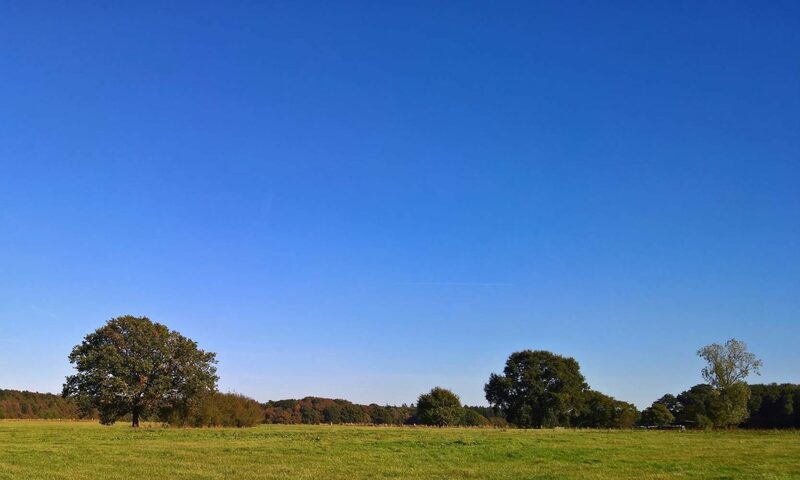 Talk a walk along the Rhine River and enjoy fresh air, watching ships and the great view to the “Siebengebirge” (seven Mountains) and Drachenfels. Not only Berlin but also Bonn has its Kreuzberg. It’s a hill a little bit outside of the centre (about 12 minutes by bus, bus 602 and 603). You have a great view and there is an old Church. Schloss Drachenburg is located next to Bonn (Königswinter) and offers everything what you expect from a typical romantic German castle. Nächster BeitragWeiter BGE Aufkleber – Was würdest Du tun?